What can be more fulfilling than knowing you are wearing a unique piece of jewelry, crafted especially for you? Every unique piece of jewelry has its own unique story. Here are some examples to inspire your own story. 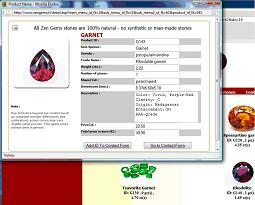 Gemstones from our gallery, made from the customer's own design. A customer first fell in love with the beautiful pear shaped Paraiba Tourmaline from our gemstone gallery , and then she sketched her own unique design, which we carefully crafted. 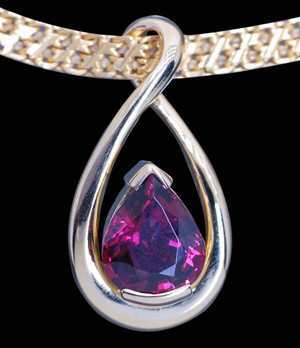 In this case, a customer first chose a gemstone from our gallery and then asked for design ideas from us. From several sketches, she selected the design she liked most. 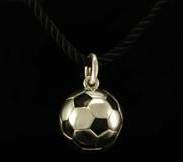 A customer asked us to craft a unique pendant as a gift for person who was very keen on football. Our designer came up with an innovative idea using Black Onyx and a special technique to make it resemble a football. 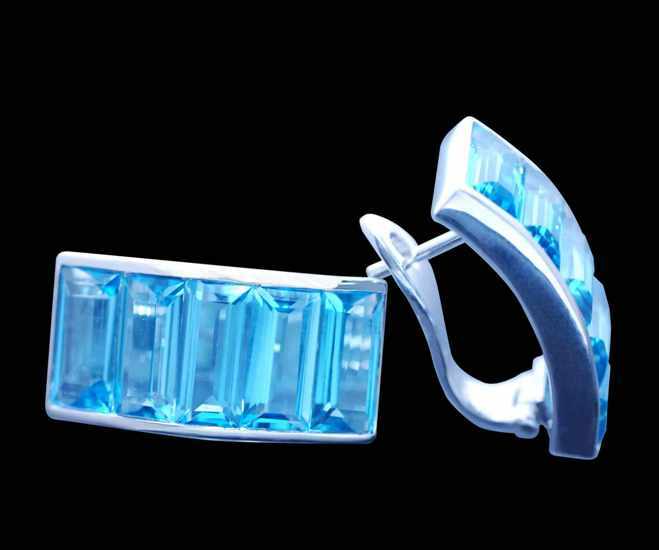 To add a new piece to an existing jewelry set. 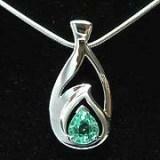 A customer had an existing pendant with baguette shaped Blue Topaz. She asked us to make her matching earrings to accompany her pendant. We made a matching design and cut 9 x 4 mm baguette stones specifically to suit request. 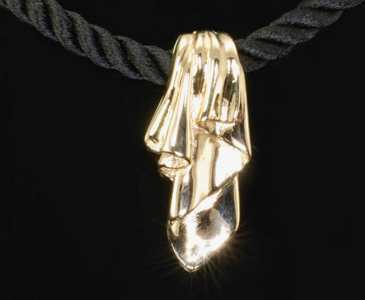 To create unique jewelry based on an existing design. 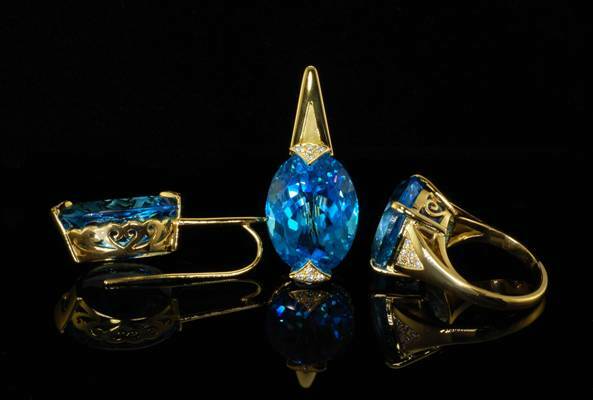 A customer from Monaco saw an interesting set of rings and earrings in a magazine. However, she was not completely satisfied with that design and asked us to create a set with elements from both the existing design and PolarKoru's design. The end result was a unique set of jewelry to perfectly suit any upscale event in Monaco. Unique remembrance pendant for the workplace. The housekeeping department of a hotel wanted to have its own unique jewelry to celebrate a special occasion. 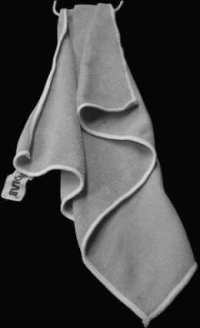 This pendant's design was based on a photograph they shot of a polishing cloth. This yellow gold piece has a special laser engraving on the back.